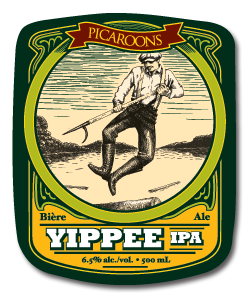 Picaroons Traditional Ales is located in Fredericton, NB. Operating since 1995, its growing range of beers are brewed with traditional English roots, hand crafted in small batches. Golden orange in colour, and somewhat cloudy. With off white head and some lacing. Hops, front and centre. Mainly citrus, with some flowery, earthy, and dank note. Slight malt. Caramel. Lots northwest hops – citrus and dank. Leather. Not much malt. The hop bitterness is lasting on the palate. Light to medium body. Good amount of carbonation. With the brewery describing this as an “East Coast” IPA, its understandable that it may not be a hop bomb like is found on the West Coast, but still a very good IPA. Lots of hops with a solid backbone to support the hop lead. 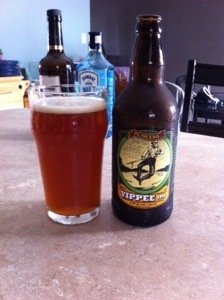 Quite drinkable even with the large amount of hops that lasts on the palate. Leaves you wanting more. The Gahan is a brewpub located in Charlottetown, PE. Produced and exporting by the PEI Brewing Company across Canada, they’ve earned a reputation for production quality beers. “Island Red Premium Ale is an amber, medium bodied handcrafted ale with a smooth caramel overtone and bitter finish”. Amber red colour with a slight haze. Thin white head that left a nice little lacing. Malt with some hops. Bready with hints of caramel. Light toast notes. Some malt coming through, but more balanced towards the bitterness. Some hop flavour, flowery and fruity. A bit of caramel. A touch of lemon peal/rind in the after taste. Medium to light bodied. 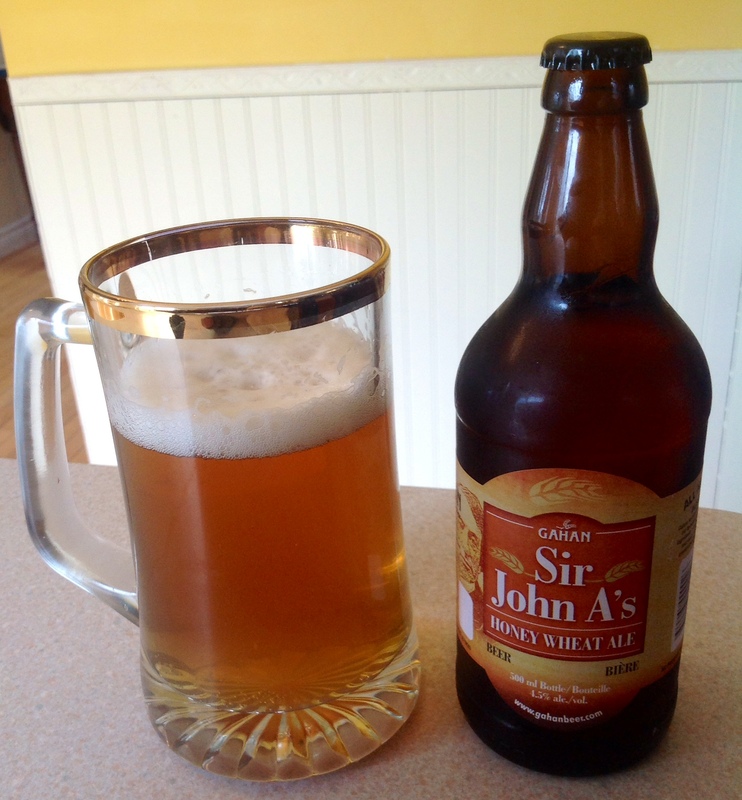 Average or a bit better carbonation. 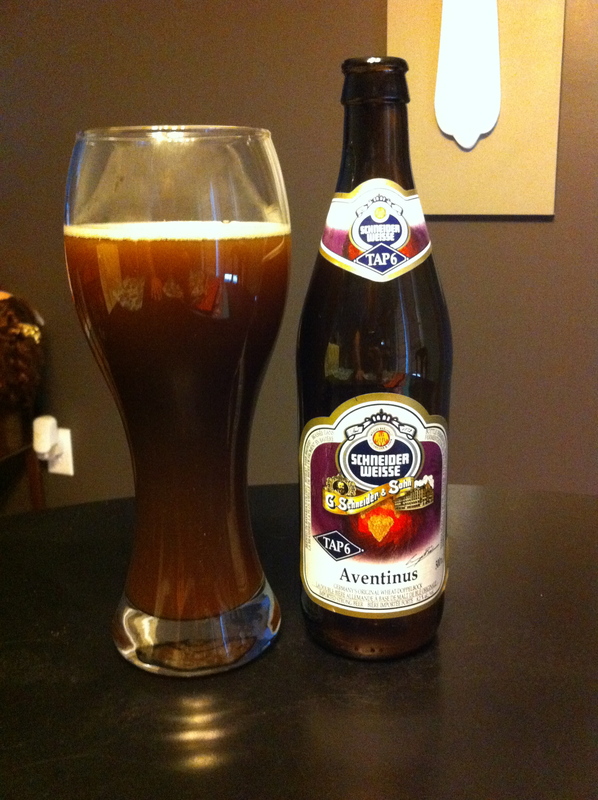 Nice, easy drinking North American styled amber ale (not as potent as something from the West Coast). No flaws stand out in this beer, but at the same time it is fairly pedestrian, not to say its bad in anyway, but may not stand out in a crowd either.